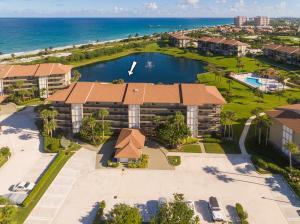 The Bluffs located in Jupiter is a beautiful condo community located directly across the street from the ocean. 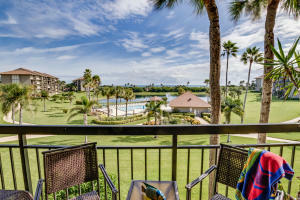 The Bluffs offers beautiful ocean view condos with 2 bedrooms and 2 baths. The Bluffs is gated and offers a beautiful community pool and pretty landscaping.